Police Radar Certification and Calibration with 24-hour turnaround, including certifying your tuning forks – only $45. LIDAR certification $75. Fill out our Online Calibration Request Form or download and fill out this CERTIFICATION FORM. If you have a mounted radar, there’s no need to uninstall everything. 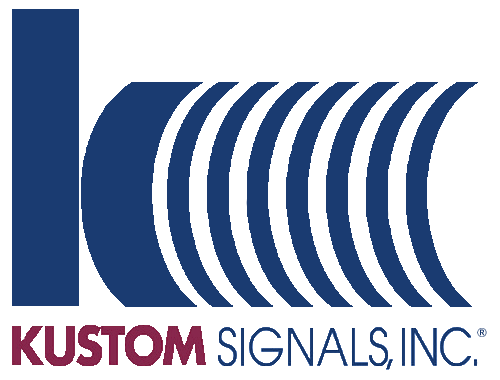 We have antenna cables, displays, and remotes for all models of radar equipment. You can send just the antennas and counter units if you like. Call us at 502-543-7032 or e-mail if you have any questions. Upon request and at no charge we fill out North Carolina and Florida State Certification Forms. We are Factory trained by Kustom, Stalker, MPH, Laser Technology, and Decatur.  We are an authorized factory service center for Kustom, Stalker, Laser Technology, MPH, and CMI. Factory authorized certification center for Laser Technology. We certify Kustom, Decatur, MPH, CMI, Stalker, LTI and others. Click here to read about what is involved in calibrating a police radar. Are your radar units truly certified??? Our hours are 9 a.m. to 6 p.m. EST, Monday through Friday. You may e-mail us 7 days a week, 24 hours a day for orders and for questions concerning repair and calibration. We answer emails from 9 a.m. until 11 p.m. – 7 days a week. Please, no calls from defense attorneys!